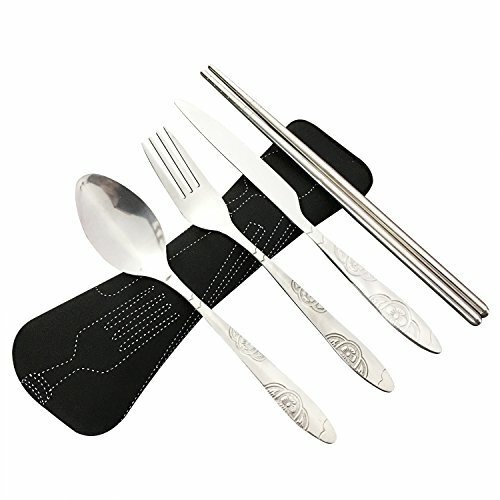 This flatware set includes 8 teaspoons, 8 dinner spoons, 8 salad forks, 8 dinner forks, 8 dinner knives and 8 steak knives. 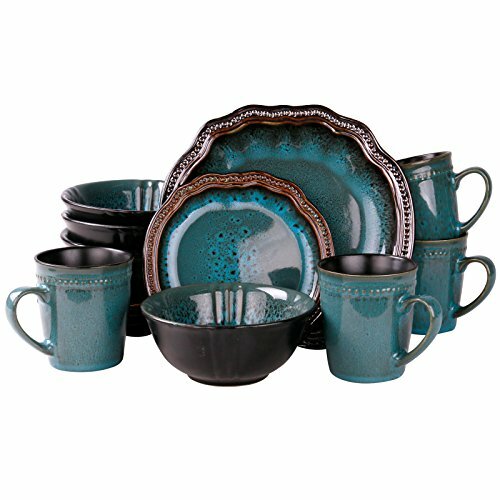 The set also includes a 5-Piece hostess set: 1 serving tablespoon, 1 pierced table spoon, 1 cold meat fork, 1 sugar spoon and 1 butter knife. 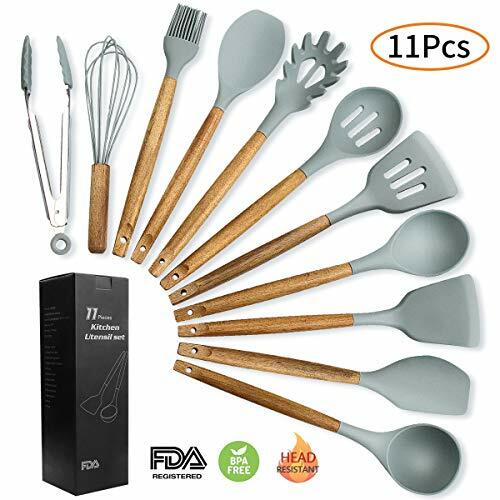 This 53-piece flatware set includes a full service for eight. 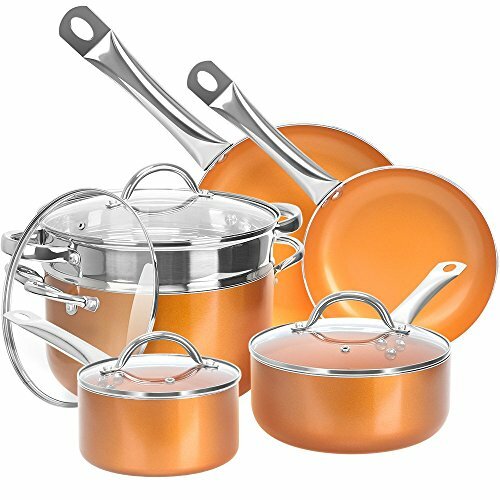 Each piece is made from rust-resistant stainless steel for durability and ease of cleaning. 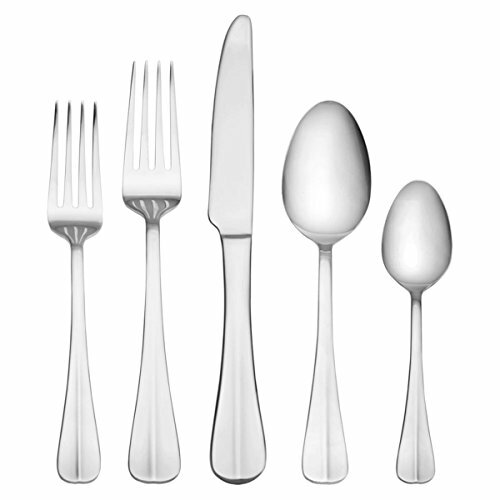 Each piece of flatware in this set is polished to a mirror finish. 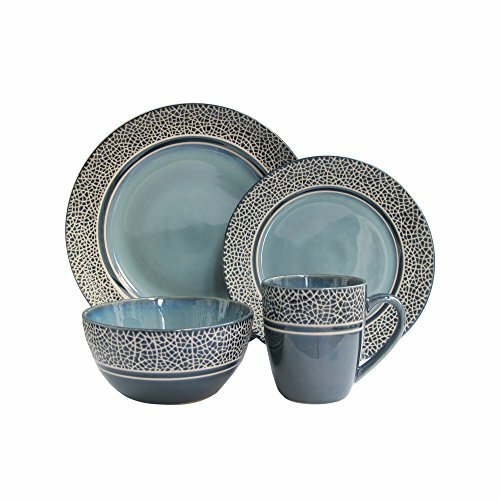 The flatware in this set is completely dishwasher safe for easy cleanup.